Our favorite alt-rock/punk/jazz/experimental/all-around awesome band have finally announced their tour dates for 2016! Radiohead, the iconic and brilliant five-man-band have been quiet the past few years, but for a while rumors abounded about a ninth studio album, and last week, they started announcing tour dates. So far, only a few shows have been confirmed. In honor of this, we’ve put together some of our favorite facts for the Radiohead lover, plus some rare recordings, photos, and interviews. Ever heard the crazy 9/11 conspiracy around Kid A? 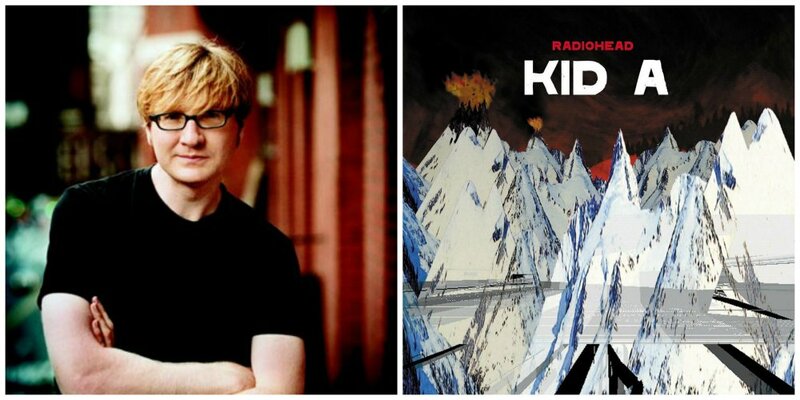 Writer Chuck Klosterman believes that Radiohead predicted 9/11 on their Kid A album. Read an analysis of his essay here. It seems like a bit of a stretch at times, but it’s a fun read. With a bit of poetic license, it can even seem plausible. What was the first thing they called themselves, and why?